The AirPower alternative that won't break the bank. 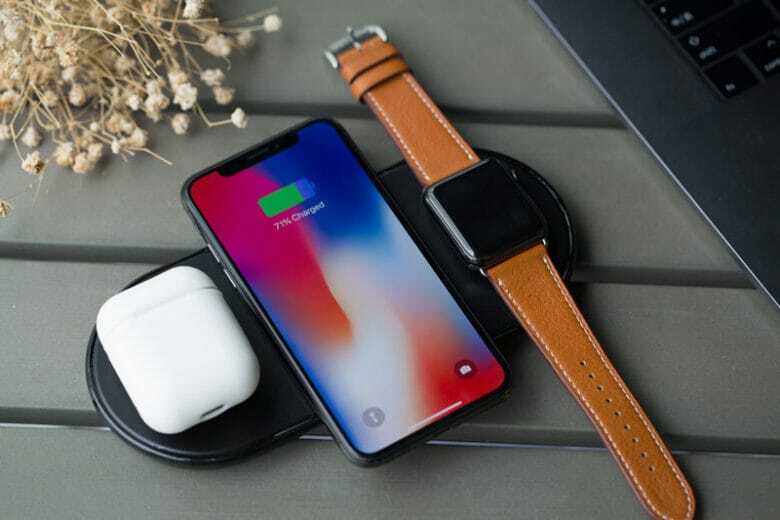 Apple’s upcoming AirPower charger is expected to cost a small fortune when it finally makes its debut (who knows when that will be). But there are more affordable options — like Plux, which also charges your iPhone, Apple Watch, and AirPods simultaneously. It’s just one of the awesome ideas in this week’s Crowdfund Roundup. We also have a retro game console that’s small enough to carry on your keychain, an affordable “smart pen” for iPad, and more. Back in the 1970s and 1980s, and maybe into the 1990s (I spent much of that decade drunk, so it’s all a little hazy), there was a phrase that could turn even the toughest and most sociable of us into terrified, dread-filled jellies. You would be invited to a friends house for drinks and maybe dinner, to celebrate their successful return from a trip to the furthest corners of the world. In the times of film, this meant a darkened room, a humming projector and lots of very dull commentary. And after dinner, it was almost impossible to stay awake. 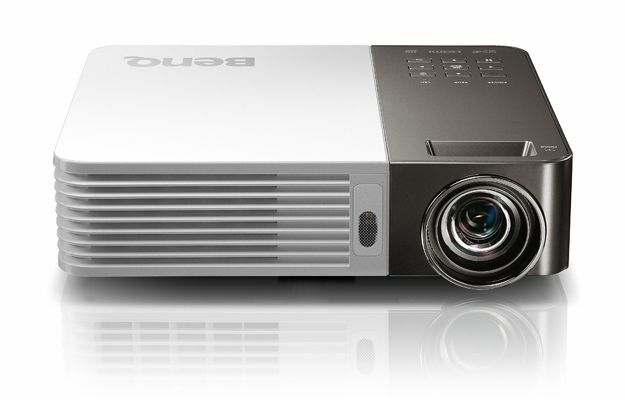 BenQ has launched a new portable projector which will work alongside your iOS devices. Called the GP10, the device will take the movies and TV shows you have stored on your iPhone, iPad, or iPod touch and project them into a 40-inch high-definition image fit for any home cinema. It has a ton of cool features, too. I'd pay good money for an iPhone like this. Apple must have a hard time thinking of ways in which it can improve the design of the iPhone; after all, it already looks pretty terrific. But this concept design for a transparent device is by far the most beautiful iPhone we’ve ever seen. In fact, it pains me to realize we’ll never see an iPhone like this. AirPlay and AirPlay Mirroring add a lot of value to the second and third generation Apple TVs. 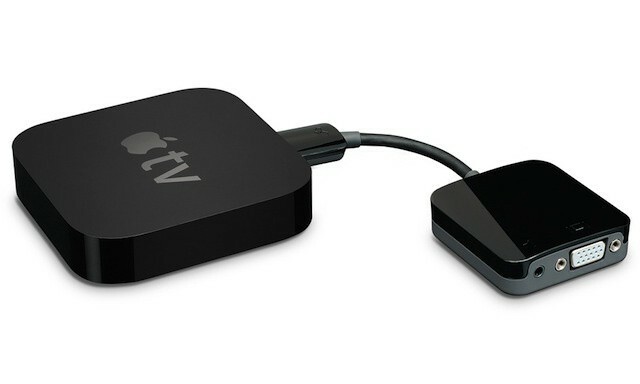 Paired with a recent iPad or the iPhone 4S, an Apple TV can instantly become a gaming solution and a theater for home movies – and will be amazing when combined with Mountain Lion when it ships this summer. AirPlay also turns that Apple TV into powerful and extremely portable presentation system that’s a great fit for the classroom or the board room. The only challenge is that the Apple TV’s only output option is an HDMI port, which can be a big problem for connecting to older display technologies including many projectors and computer displays – a problem solved by cable and adapter maker Kanex. 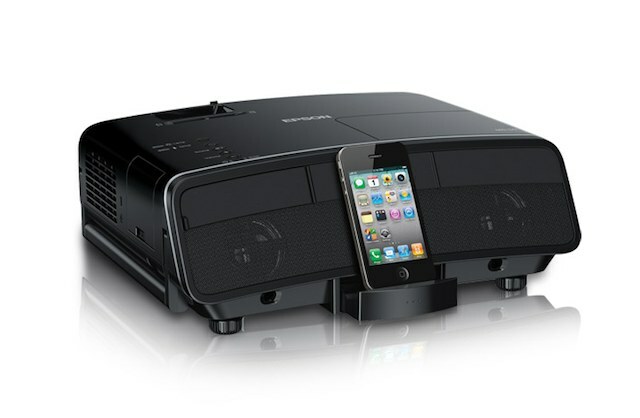 This week we’re really lucky to be teaming up with the awesome folks at Epson to give away a brand new iPhone-compatible projector. $700 is already a pretty awesome price for their superb projector, but because it’s Christmas, they’re generously letting us giveaway their brand new MegaPlex MG-50HD Projector for free! 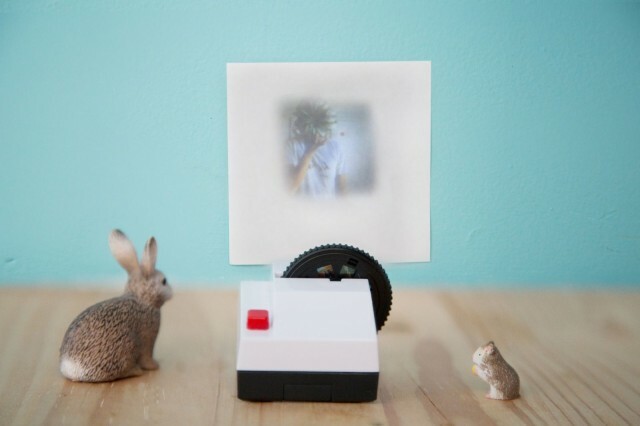 Without a doubt this is the coolest projector we’ve ever gotten our hands on. It comes with two built-in 10-watt speakers, a dock for your iPhone or iPad and is incredibly portable so you can take the fun with you wherever you go. Speaking from experience, watching Home Alone and Elf on this thing will make the holidays 50 times more pleasurable no matter which of your annoying family members decides to pay you a visit for Christmas.